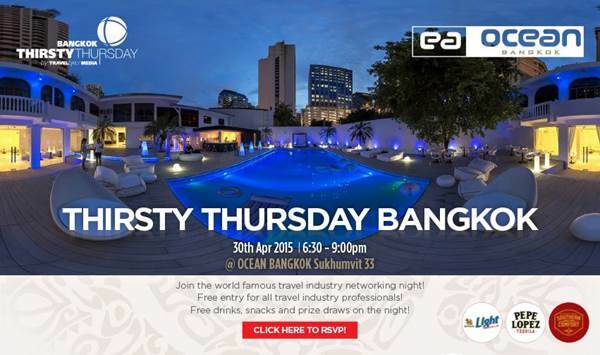 Join the world famous travel industry networking night on the 30th April. Free entry for all travel industry professionals. Free drinks, snacks and prize draws on the night!